Very soon, Microsoft will be announcing the official release of the new Windows 8 operating system. If you haven’t yet heard much about Windows 8, there’s a lot in store for this new OS. 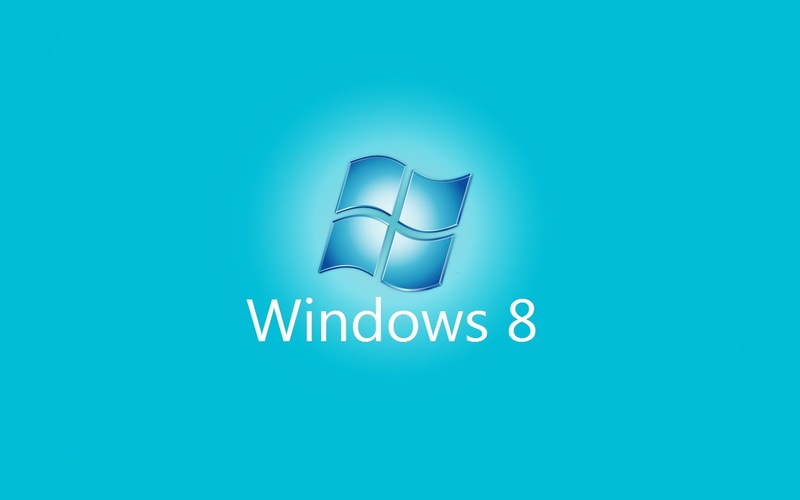 Windows 8 provides drastic changes over Windows 7 and all previous released of Windows. User will experience an entirely new interface, faster PC boot times, and a myriad of new features. If you prefer to use Microsoft’s Internet Explorer web browser to surf the web, then you will definitely notice some improvements in IE 10, which has been lagging behind the competition (Google Chrome, Mozilla Firefox, Safari) for several years. If you are eager to try out the new operating system, it’s fairly easy to get, despite not having been publicly released yet. This is made possible through the introduction of the Windows 8 Release Preview, made freely available by Microsoft on their website. The primary difference between this “preview” and the yet-to-be-released version is the lack of a few last minutes tweaks and adjustments. Although not completely finished, the Release Preview is stable enough to run on most PCs that can run Windows 7. You can find the download on the Windows 8 Release Preview page at Microsoft.com. Installation may not be as simple as a traditional update to the latest final Windows upgrades that are released, so this install is recommended only for more experienced PC users. If you’re a beginner or novice PC user, there’s no need to worry since the final release will be available before 2012 is over. You’ll just have to wait a little longer. ‹ What is Facebook all about?